The Dirty Players are so honoured to welcome Beatport's Award Winner..........Mr. Alex Young! Alex demonstrates how to produce the best Minimal tracks of 2010...and now he delivers the same High-Quality sound under the Tech House genre. Hats off to Mr. Young! 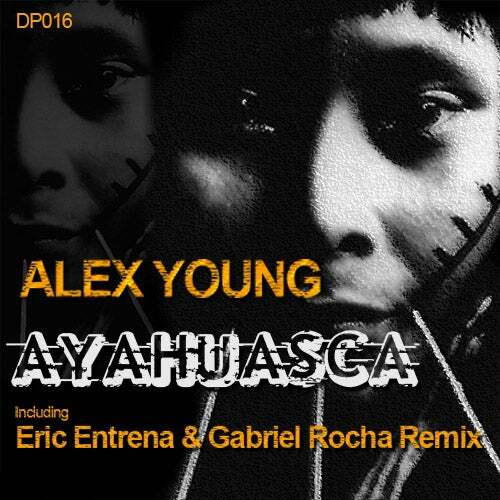 And...after the great succes of their remix of "Regando Flores", Eric Entrena and Gabriel Rocha team up again to make another Killer remix. We hope you enjoy them!